Alexandra Landman from Huntley High School in Illinois served as the editor-in-chief for The Voice and http://huntleyvoice.com, Huntley’s award-winning student news outlets. Her story “Nevertheless, She Persisted” — about a female Huntley student who plays goalie on a boys hockey team — won first place in Sports Writing in the 2018 Quill and Scroll Writing, Photo and Multimedia Contest. It exemplifies Landman’s desire to provide a voice to the voiceless. Landman also won two other awards in the Quill and Scroll contest, those for editorial writing and feature writing. She was named Illinois Journalist of the Year by the Northern Illinois Newspaper Association. Landman will attend the University of Dayton. 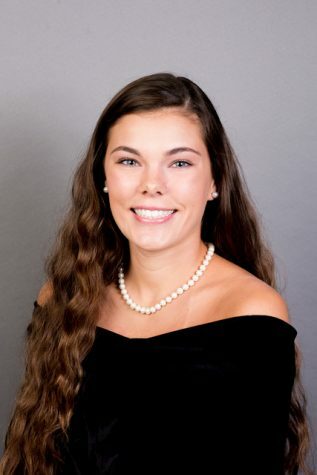 Nicole Crowley from Calvary Day School in Savannah, Georgia won awards for her profile writing in both the 2016 and 2017 Quill and Scroll Yearbook Excellence Contest. 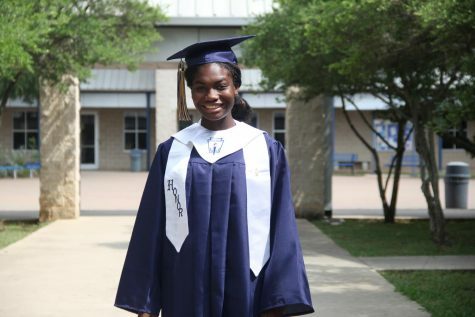 She served as a top editor for Calvary’s Beacon yearbook in both her junior and senior years. Crowley has also been awarded for her work by the Georgia Scholastic Press Association, the Columbia Scholastic Press Association, the National Scholastic Press Association and the Southern Interscholastic Press Association. She used her position on the yearbook staff to help build community at Calvary Day School. Crowley’s adviser, Joshua Brewer, wrote about Crowley’s gift for leadership and how that helped her in her role as co-editor. Crowley will attend the University of Georgia. Xian Walker excelled in several leadership positions for the yearbook at Sandra Day O’Connor High School in San Antonio, Texas. The Quill and Scroll Scholarship Committee chose her for the Richard P. Johns Scholarship, which is reserved for Quill and Scroll members. The committee noted that her commitment to journalistic storytelling for a yearbook audience was commendable, even though her journey hasn’t always been smooth. Walker’s adviser, Katie Scott, echoed the committee’s confidence in Walker. Walker will attend New York University, where she will major in journalism. Ilena Peng is the winner of the Edward J. Nell Scholarship. She served as the editor-in-chief for El Estoque at Monta Vista High School in Cupertino, California. Peng’s stories about substance abuse, the controversy over the appointment of Betsy DeVos as secretary of education, and the increase in racism in Trump’s America drew the eye of the scholarship committee. They also inspired her adviser at Monta Vista, Julia Satterthwaite. 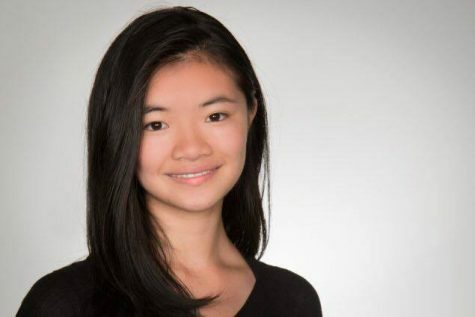 Peng said her work covering the continuing impact of the Holocaust and the current immigration debate inspired her to major in journalism as a college student. Peng will attend The George Washington University, and she plans on studying in GWU’s School of Media and Public Affairs so that she can report on news in Washington, D.C.